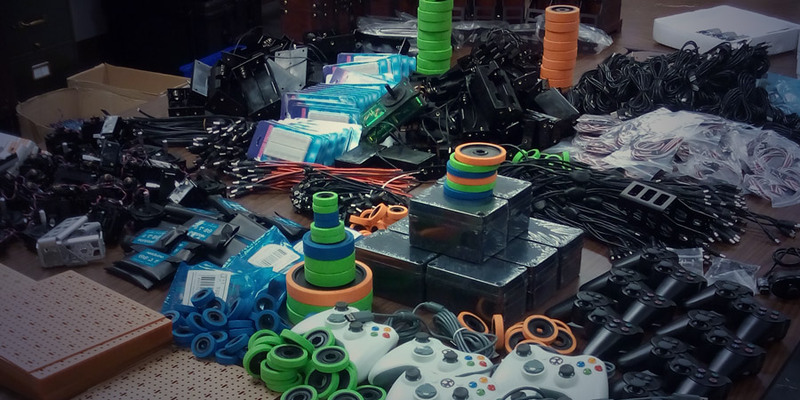 We’ve been selling so many of the Super Mysterious Robotics Grab Bags! With so many people just getting involved in the contest, we want to give you all an extra month to make your robots! The new deadline for the Junkbot Competition is October 26! All of the entry rules still apply. Winner takes home a $200 Trossen Robotics Gift Card and all the glory of having made a cute/funny/cool robot using a randomized selection of parts! A winner will be selected on October 26, so have your bot made and shared with us by then.